As reported by the Ivano-Frankivsk Diocese of the Ukrainian Orthodox Church (UOC), announcements had been made about so-called “parish community gatherings on religious denomination change”. These meetings were supposed to take place at the Palace of Culture on Sunday, February 3, 2019. 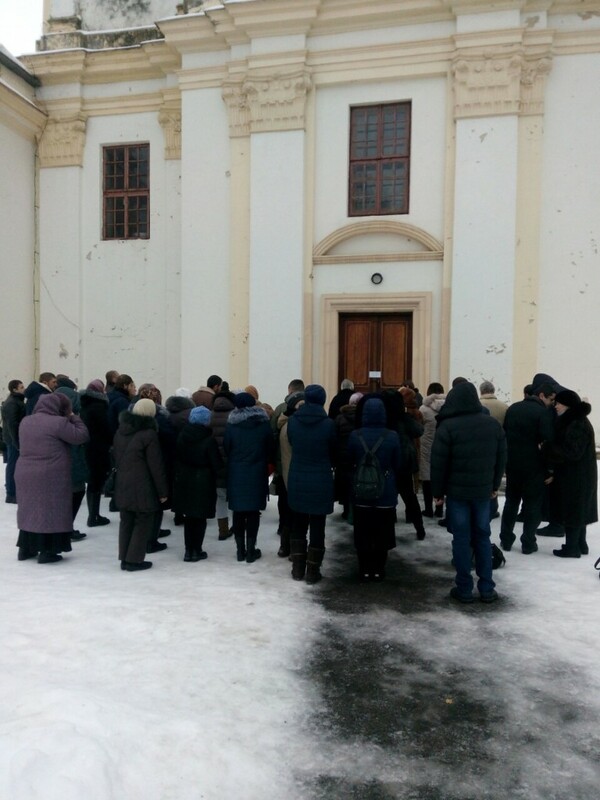 According to eyewitnesses, during the night of January 31 and early morning of February 1, unidentified persons broke into Holy Trinity Church, stole various items, and changed the locks on the doors. As a result, more than 100 believers are not able to enter their own church. Local government officials claim that no crime has taken place, and local police have sealed the church doors shut. Fr. 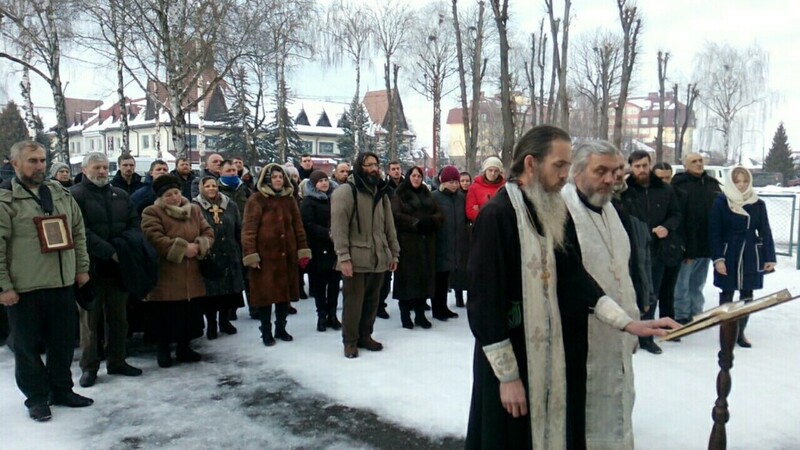 Volodymyr Shvvr, the rector of the church, has to pray with his fellow believers in the open air. The Ivano-Frankivsk Diocese of the UOC calls for the disputed issues to be resolved in a way that is both civil and legal. They are requesting Ukrainian political and religious authorities not to resort to aggression and persecution of Orthodox Christians, and not to take away their church building. 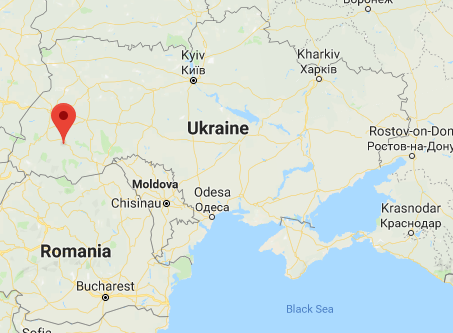 Hey Buddy!, I found this information for you: "WATCH: Christians Sing in Ukraine after Police Lock Them Out of Church". Here is the website link: https://russophile.org/watch-christians-sing-in-ukraine-after-police-lock-them-out-of-church/. Thank you.